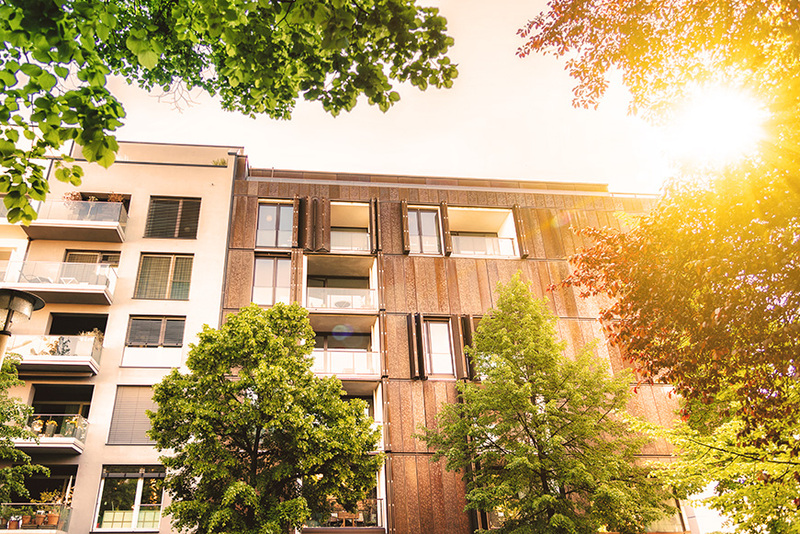 If you manage a Strata building (whether residential or commercial), or your building is part of a strata title, you need specific insurance to cover you for the shared common property. Owners of strata titles are exposed to a range of liability losses, as well as risks associated with property damages and loss of rental income. They will typically share the premium costs of Strata Insurance as part of their annual/ongoing strata fees. Strata Insurance is a specialised insurance that covers common property and contents under the management of a strata title or body corporate entity. This may include common areas, lifts, swimming pools, car parks, walls, windows, gardens, ceilings and floors.